St. Paul Lutheran Church and School has been a wonderful asset to the community for many years. Our church and school have the mission of "Pointing People To Jesus". Our endowment fund will provide financial support to equip our saints for the mission and allow them to remain financially strong for generations to come. Legacy of Love will primarily fund long-term school needs, improvement projects, financial aid for students and mission work. 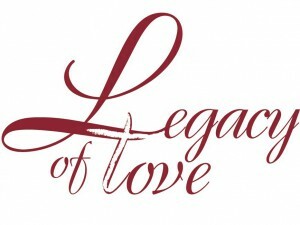 The Legacy of Love Endowment will continue to promote our mission and vision. Our current program seeks to educate our members regarding planned giving and leaving a legacy. For more information, brochures or to find out more about creating your legacy gift please call.